You are here: Home / Daily Snap / Weed or flower? Parts of our garden are prettied up to be the home to flowers whilst the largest proportion is left in its wild and natural state. Ian Emberson suggested in his poem that a weed is a flower in the wrong place. So what will be a weed in my cultivated beds is a true flower elsewhere. For all I hate the weeds and weeding I like the fact that the acres of “weeds” can be admired for their natural beauty and appreciated wherever else they may roam. As long as long as they stay back behind the battle lines. Or it might not be the camera I’ll be pointing their way next time. If this is a weed, then I can agree with Ian Emberson. 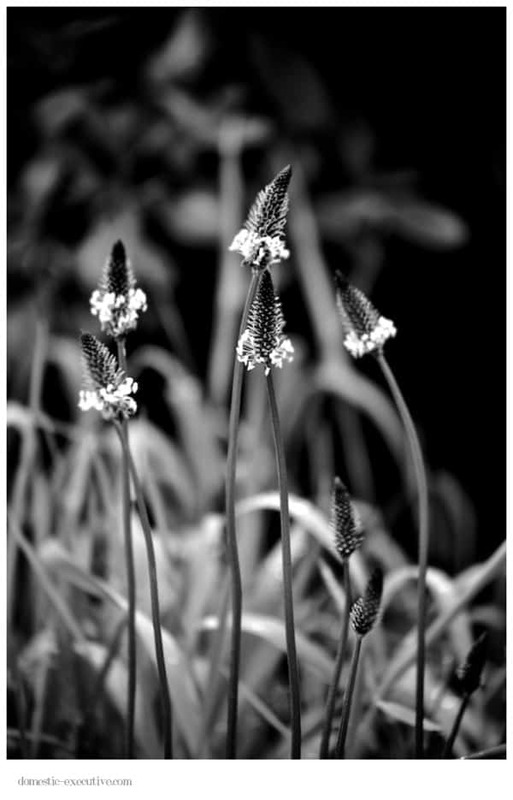 Or maybe it is the skill of the photographer to be able to see the weed as a flower and to convey that to the audience? Yes that’s it! Nice of you to say so. Am liking hedgerow photography this year!